Greek taxi fares personalized calculation at your email! 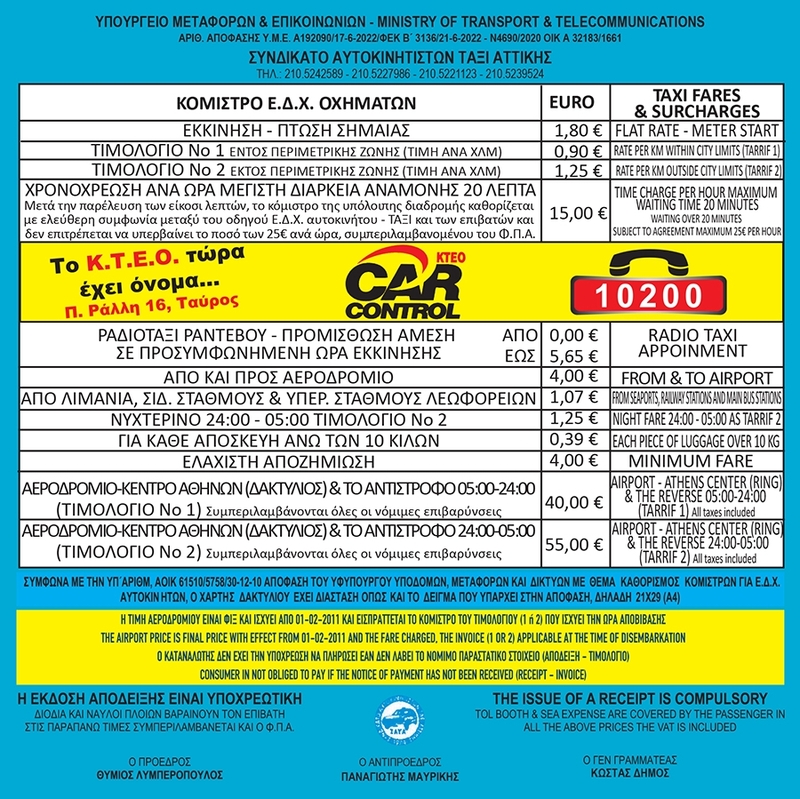 Wondering about the complicated Greek taxi fares and the cost of your transfer? 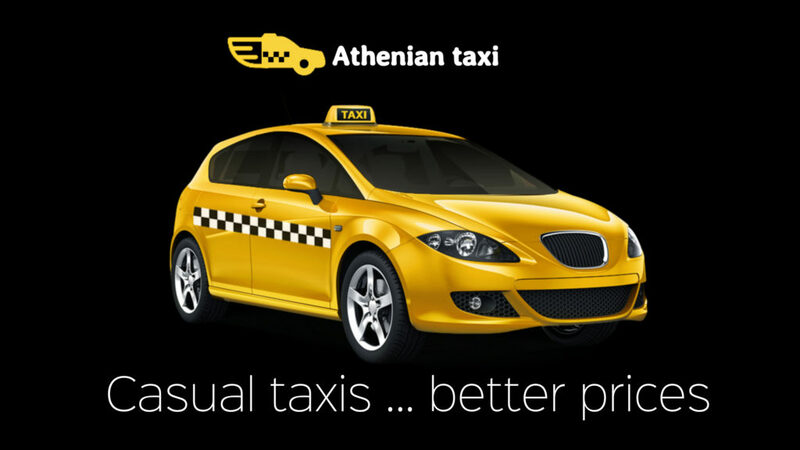 At Athenian taxi, it is really simple! You receive a personalized price quote each time you fill out our form. That simple! Firstly, you fill the booking form. 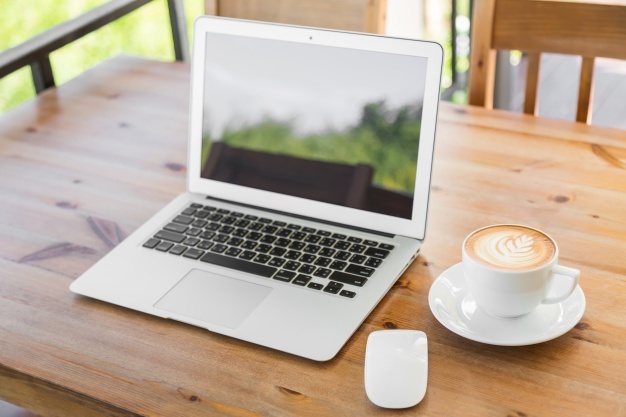 Then, you get a personalized email with a price quote and payment options! Finally, you accept our offer and enjoy your Athenian taxi services! In fact, you get the best value for money taxi service in Athens City! 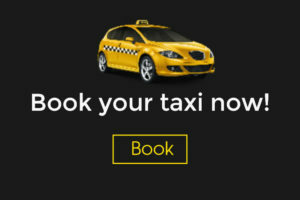 Booking your taxi in Athens City was never easier. With us, you have the highest booking security. Even more, our booking steps ensure your driver will be there on time ready to transfer you! Instead of insecure automated bookings, at Athenian taxi, a real taxi driver reviews every transfer request! Thus, we guarantee your booking is 100% secure with us! Overall, with us you move around Athens City like an Athenian. Our vehicles are the newest classic taxi models around. For this reason we combine fair taxi prices with high quality services. All of our taxicabs have air-condition, Wi-Fi and large luggage capacity. For this reason, we believe we provide the best value for money taxi services in Athens City.